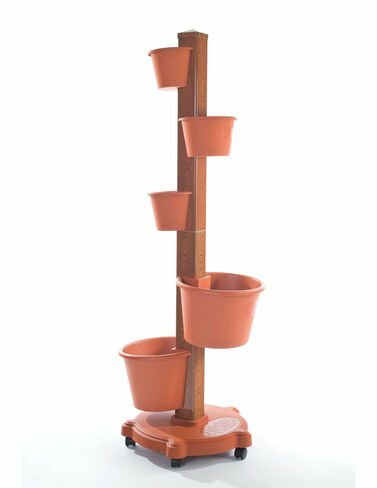 My Garden Post vertical gardening is the perfect solution for your gardening needs. Whether you have a patio, balcony, or deck – reduce the clutter of your garden planters with a vertical garden. Grow and entire garden of herbs, vegetables and flowers in just 4 square feet. We make gardening easy for everyone, whether new gardeners, experienced gardeners and city-dwellers.